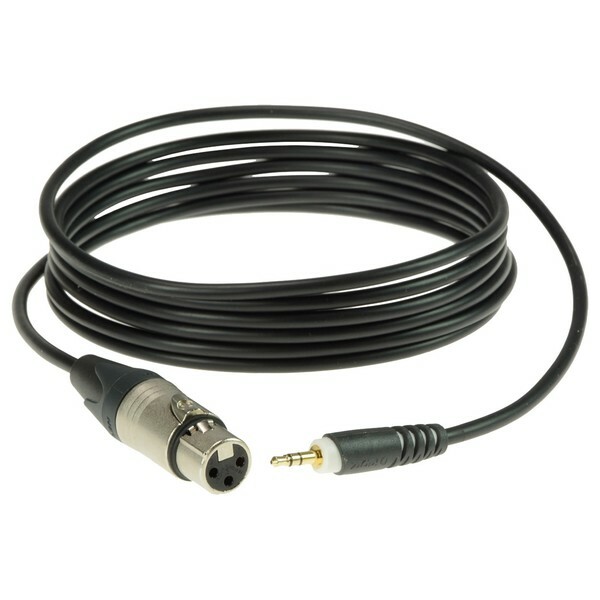 The Klotz XLR - Minijack Cable features a unique design which transfers a balanced mono signal to two unbalanced stereo channels. 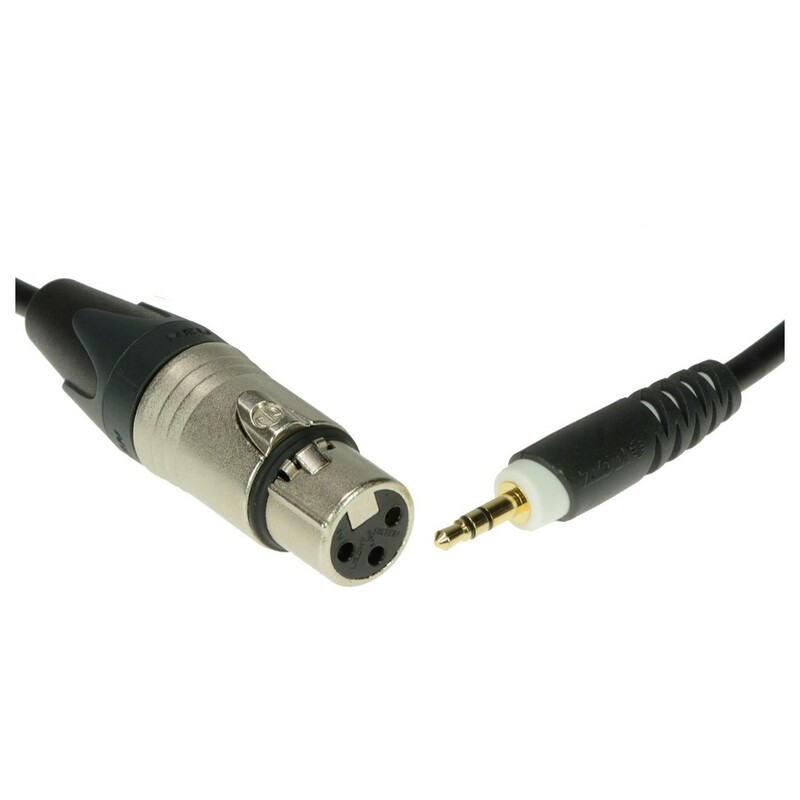 Both the female XLR and balanced minijack connectors are gold-plated which ensures loss-free transmission. 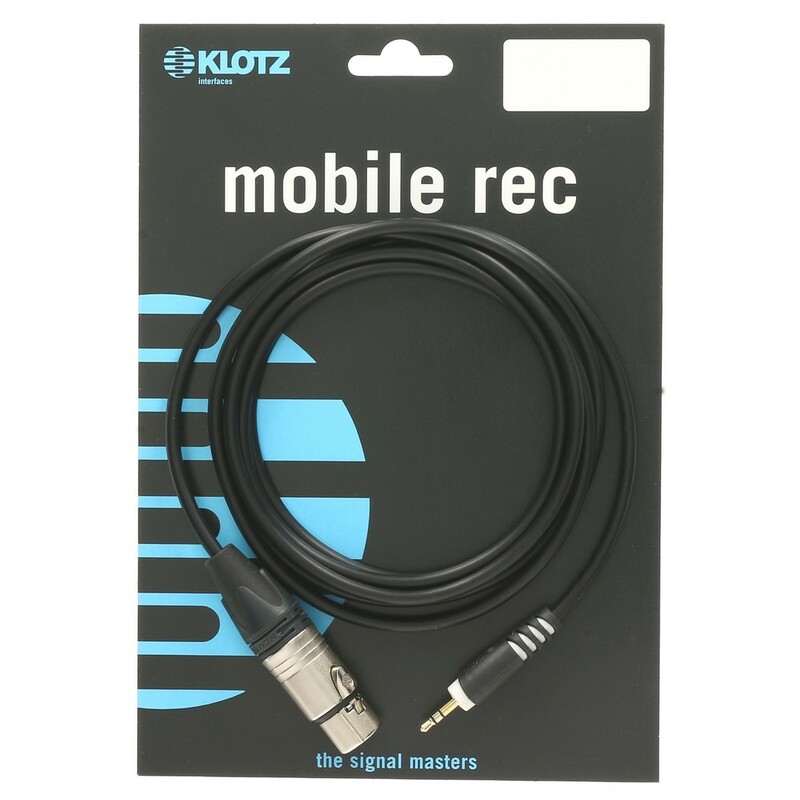 Providing a length of 1.5 metres, the Klotz XLR - Minijack Cable is perfect for connecting microphones to the stereo input of handheld recorders.